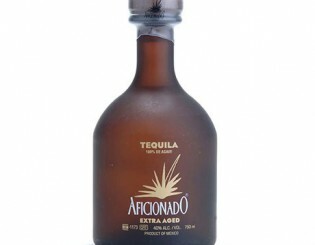 Aged for eighteen months in oak barrels, Aficionado Añejo is a refined gourmet tequila. 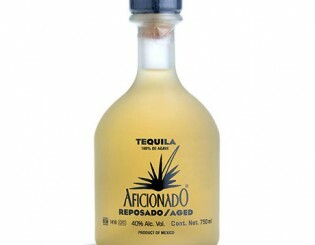 Aficionado Aged/Reposado has been aged for five to eight months, taking on spicy notes while deepening the agave experience. 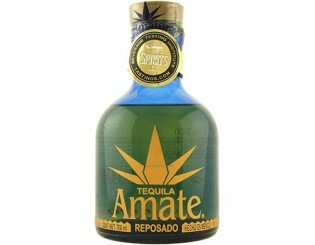 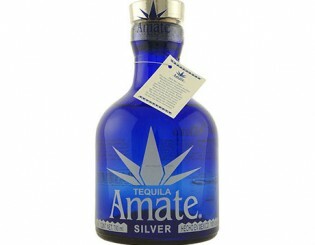 Amate Reposado has all the quality of the Amate Silver, but it’s been aged in American white oak barrels to develop a more full, robust flavor. 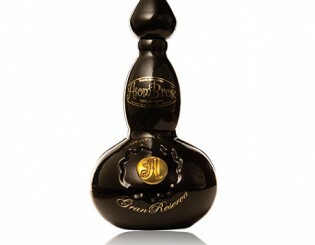 To make Asombroso Añejo 5 Gran Reserva, we age our silver tequila for five years in new French oak barrels. 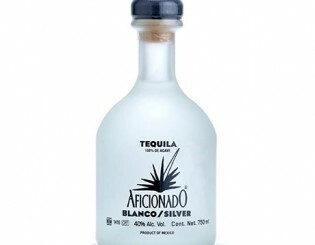 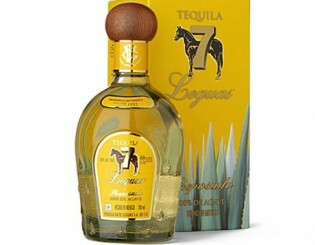 This imparts rich vanilla, caramel, and toffee tasting notes to the tequila. 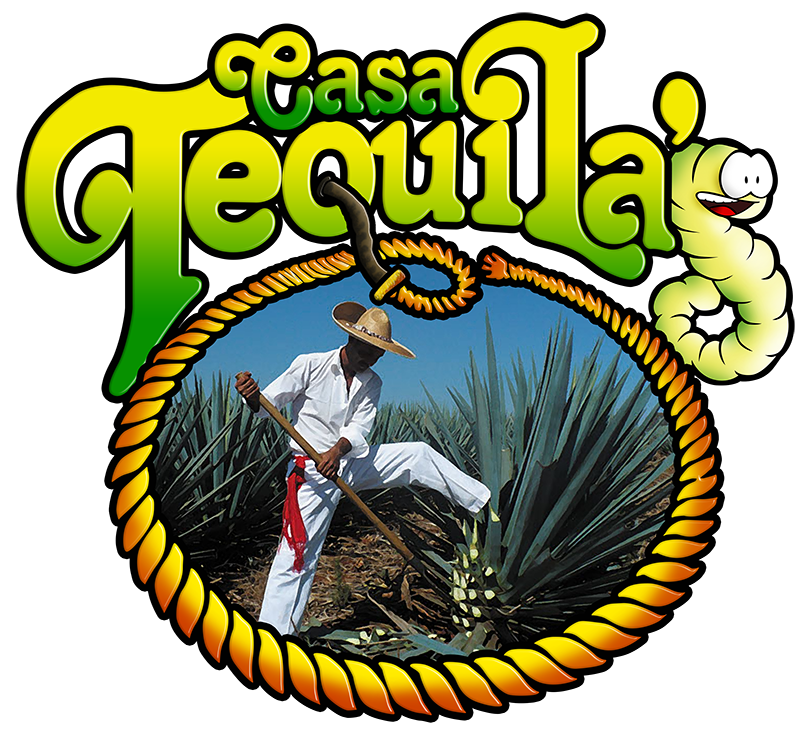 Asombroso La Rosa is a Reposado tequila that’s been rested for three months in French oak casks that were previously used for Bordeaux wine. 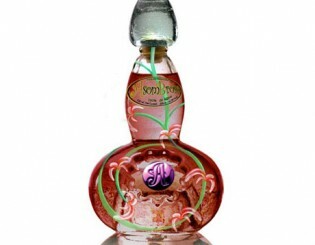 The Bordeaux casks give La Rosa a pink color and add a sweetness to the spicy and peppery agave.